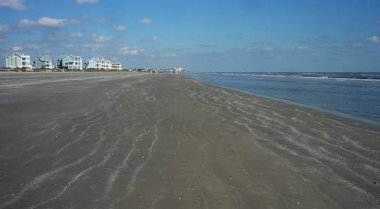 Among the Galveston beach rentals, there is none so dominating like Escapes to the Gulf at Galveston beach. 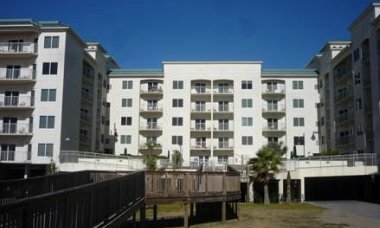 The 5 story Galveston vacation condo rental is located on San Luis Pass Rd. about 3 miles off the western part of the seawall. The Escapes resort sits close to the sandy beach. This is another popular destination for tourists coming to Galveston. Visitors love the retreat for a number of reasons. 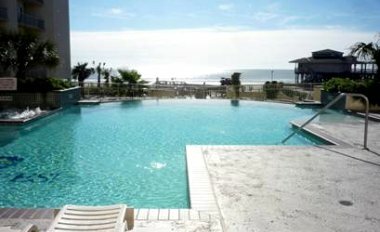 The price is moderate and it is detached from the crazy traffic and noise along the main beach. The surrounding are is peaceful. All the rooms have gulf view. The one or two-bedroom condominiums are complete with spacious living area, kitchen, and a balcony that opens to breathtaking views of the beach and the Gulf. 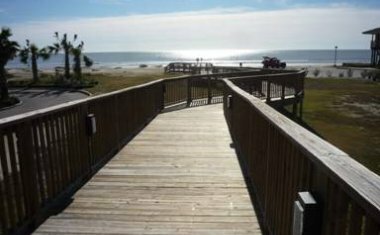 A nice wooden walkway leads to a less crowded beach for sun bathing, swimming fishing and other activities. To secure a desired spot one will need to make a reservation before the summer season starts. The retreat is about 20 minutes drive from major attractions. The nearest reasonable restaurants are Cafe Michael's Burger and Woody's on San Luis Pass Rd. The state park is not far from the resort. This is a great advantage for tourists who love to go on a little expedition like hiking, bird watching and the like. 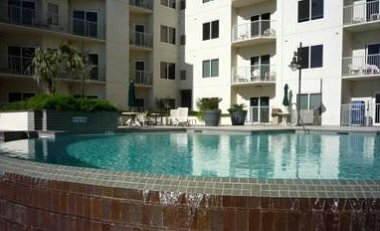 On the whole Escapes to the Gulf at Galveston is one of the popular Galveston beach rentals that strives to meet tourists expectation. 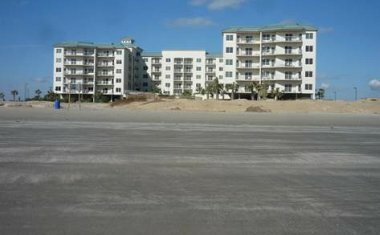 Below are some more photos of the resort. This is the pool area of the resort. The swimming pool in the courtyard. A walkway connects the hotel to the beach. The Cafe Michael's Burger and Woody's restaurants close to hotel.